Screw Machined Turned Products. 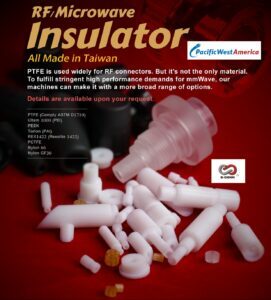 Machined Parts by PWA,Inc. We make small diameter screw machined parts like the ones in this picture. Slotted, knurled, fine threads and more. Always in pursuit of excellence in quality and precision. For a quote send us your drawing. Citizen Swiss Machines and CNC Lathes are ready to go. Standard Screw Machines are also in place. Your parts will be made at great values to demanding quality standards. CNC Swiss Screw Machines are good at making complex higher precision parts with smaller diameters. CNC Lathes but do the larger diameters. Turned parts are cost-effectively done with automatic bar feeders so they can run 24/7 with minimal human input. 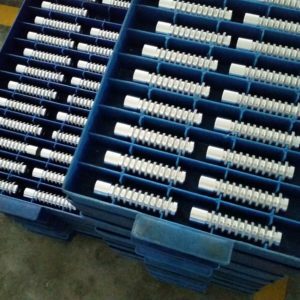 A premier manufacturer of screw machine parts should always focus on the precision needed, and the quality system necessary to meet all the requirements. Specifications on the drawing must be taken into account when making machine parts. 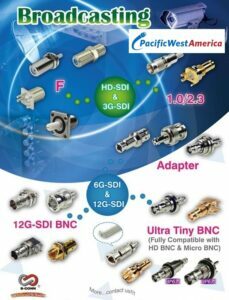 Precision machined parts made by companies such as Pacific West America, Inc. in Calabasas, CA, meet tighter tolerances. High precision machining operations strive for absolute perfection. 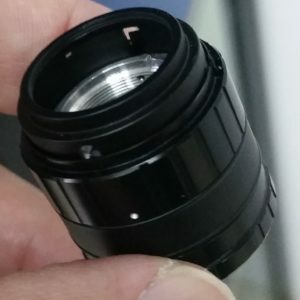 Focused on electronic or optical instruments, telecommunications equipment, sporting goods, valves, fluid components, or agricultural equipment, we can support your needs. 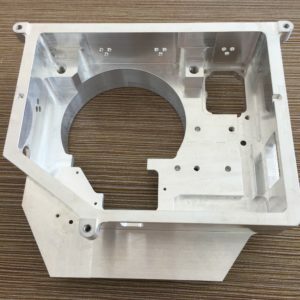 Components that fall in the category of machined parts can be made by a precision machine shop. One that maintains a clean facility with great quality controls. and precision equipment and has the proper certifications is a valuable resource. A variety of CNC Machines being available means the most cost-effective method of manufacture can be quoted. 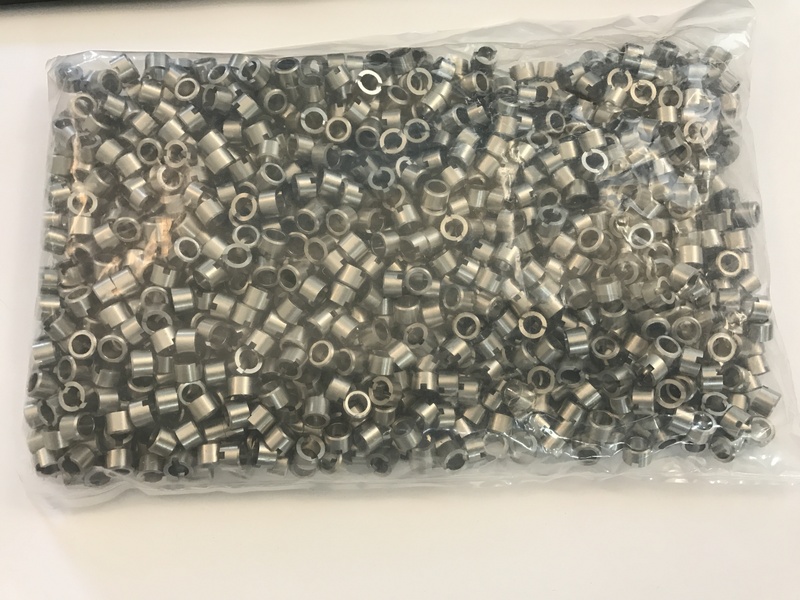 Parts come in different shapes and forms and companies like Pacific West America, Inc. in Calabasas, CA, will know which machines to run these on to provide a good price and quality. Some parts may require EDM, broaching, hobbing, or other second ops. Some shops only work with the course or medium threads and don’t offer knurling or the ability to make hex sockets. Shops such as Pacific West America, Inc. in Calabasas, CA are knowledgeable with a variety of thread gages and knurling tools and even superfine threads used in high precision adjustment mechanisms. Exacting standards for thread gages used to check superfine threads are important to the quality and performance of devices using them. 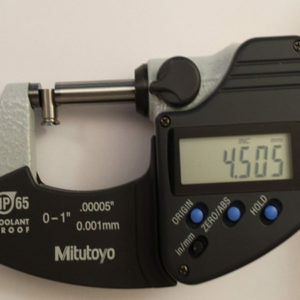 Two thread gage manufacturers that are of the highest quality for superfine threads are Swanson Tool Manufacturing Inc. in West Hartford, Connecticut & Vermont Gage in Swanton, Vermont. See our Linked in Profile for more company information.